It’s true. 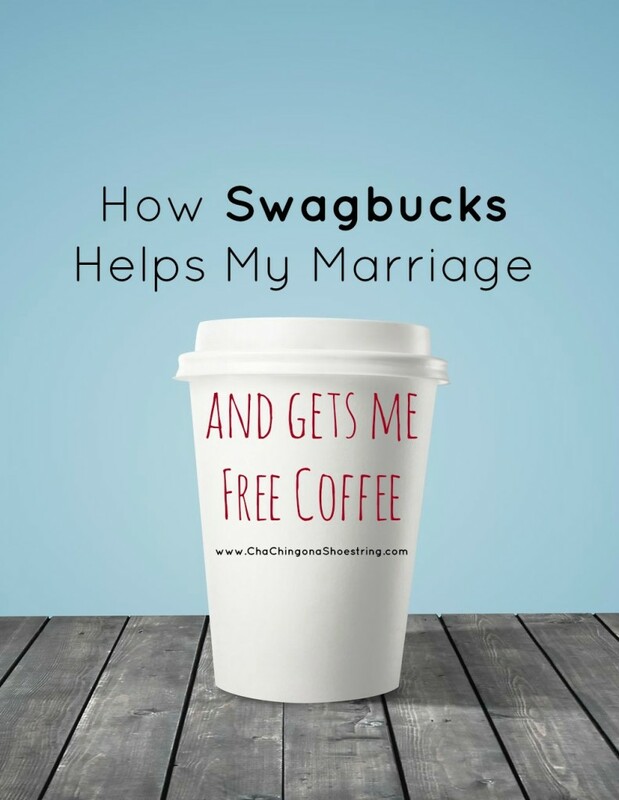 Swagbucks Helps My Marriage. Raise your hand if you are married to a saver. My husband and I have very different habits when it comes to how we like to use spending money. He prefers to stash away every penny so that he can save up for big ticket items. I take great delight in…well..spending my spending money. I just really don’t dream about owning new-fangled gadgets. I’m quite happy with my old ones. However, small ticket items are my jam. I thoroughly enjoy picking up a Starbucks Caramel Macchiato from time to time or grabbing a book for my Kindle off of Amazon when I just can’t wait another second to read it or snagging a fun gift for a friend on a whim. Since we were first married, Wes and I remedied this difference of opinion by each receiving a monthly “allowance” to use as we saw fit. It’s not a large amount, but it helps. He tucks his away in his ever-growing stash. I tuck mine away in my wallet with the change that is still there from last month. And then I discovered Swagbucks. It was like a gift to this little Buyer of Small Things. I may prefer to spend my spending money, but I am still frugal. So Swagbucks has helped give me that “discretionary spending” cushion. If I have a Starbucks gift card, then I guess I don’t have to feel bad about spending it, right? You see, over the years, I’ve earned hundreds of dollars in gift cards to Amazon, Starbucks, and other restaurants and stores by using Swagbucks. It’s easy to earn an extra $5 – $10 each month in gift cards. 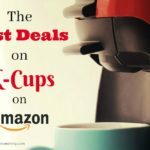 That gets me a nice cup of coffee and a little Amazon splurge each month – guilt free! Oh – I’ll also be heading to the movies with my hubby soon with a Regal Gift Card I used Swagbucks to snag. See? 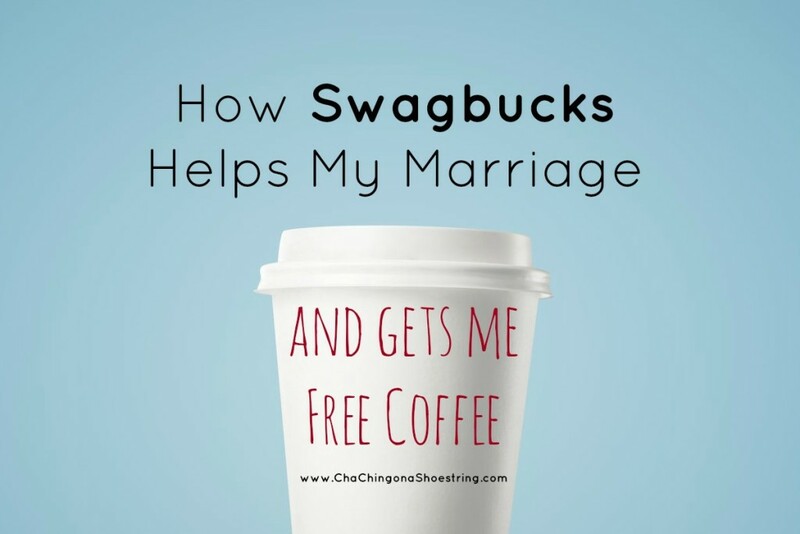 Swagbucks is good for marriage! If you’d like to start earning free coffee and other fun stuff with Swagbucks, be sure to use my exclusive code! Click here to sign up for free and get 70 FREE points called SB when you enter CHACHINGFOR70. (Just click on the words, “I have a sign up code.”). Then be sure to click here to learn the easiest ways to earn Swagbucks and soon you’ll be a happy little spender too! « Amazon Subscribe & Save Roundup: Scott Naturals Paper Towels, LUNA Bars, and More! That’s a very well written and cute story! I really identify with the writer. I live on Social Security disability and barely make ends meet, but with swagbucks I’ve been able to fund my amazon addiction, from necessities like cases of toilet paper & paper towels & computer peripherals, (I got my router with swagbucks) to an actual Samsung 8″ Galaxy Tab 4 at a great price last winter. I am widowed, no children, parents are passed away & I have 2 siblings who live far from me. 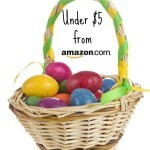 I’ve been able to send gifts from amazon to my far away friends & remaining family thanks to swagbucks. My younger sister lives in Madrid, Spain and for Birthday/Christmas gifts instead of attempting to come up with expensive shipping for gifts she really doesn’t need I am able to send her amazon gift codes for ebooks for her kindle. Wow – that’s great that Swagbucks is such a help to you! Thanks, it did take me about a year or so to really pick up on how to earn enough to really add up to getting stuff. As it is I earn about $80.00 monthly on sb, and there are people earning lots more, but they spend all day on it. I prefer to spend around a couple of hours daily on it. Do you do swagbucks? That is really great akbj that you are able to use swagbucks like that. 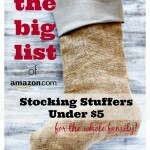 I use swagbucks to stretch our family budget and to get staple items from amazon as well. 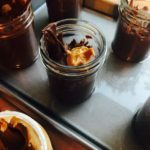 This is a fun and encouraging post!